As I posted earlier, there are more manga anthologies coming from Asuka Comics. The artist lists for them were announced earlier on the Asuka Comics Twitter. I tried to check the romaji for all those artists, please don’t hesitate to comment if I got someone’s name wrong! 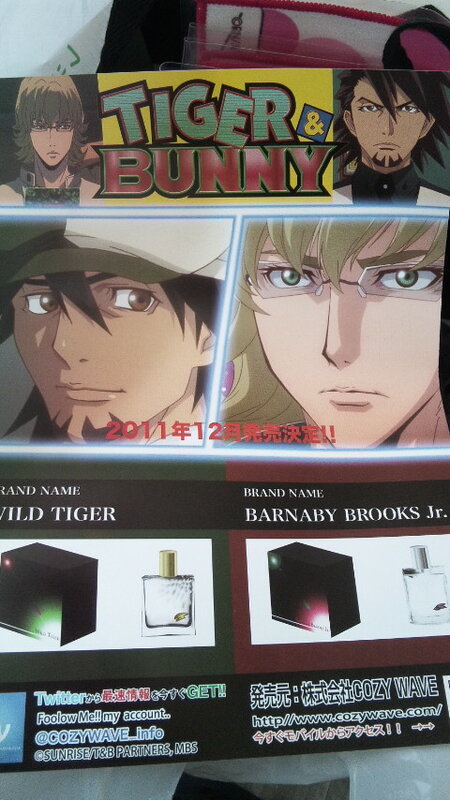 And in other merchandise news (I can barely keep up with this stuff anymore), looks like there’ll be some character scents. I don’t really get the interest the Japanese have in these scents, but maybe that’s just because I’m hideously allergic to everything scented! Takarai Rihito! That alone made my day. I love her artwork and her mangas (aside from Seven Days which is an absolute fav) are also quite good, so… yeah, I’m pretty hyped for her part. That aside, I’m also happy to see Kurahana Chinatsu there, Nitro+CHiRAL (ex-)illustrators are always welcome. Though I admit I’d rather see Onitsuka Seiji included… the sweet pool artwork kills me in a good way.